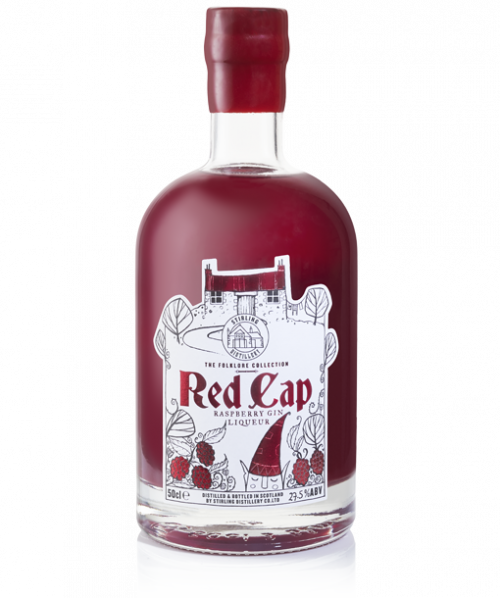 #GraspTheNettle and take up this unique opportunity to have your name indelibly interwoven with our own, an experience that any genuine gin aficionado would die for. 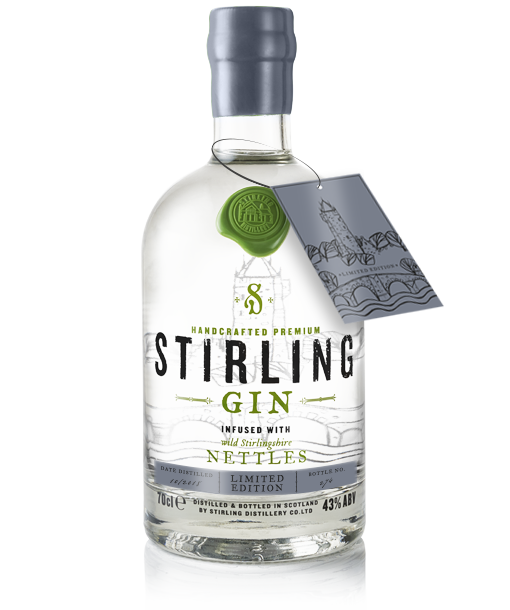 A collector’s edition bottle of the very first gin to be legally distilled in Stirling, from our new home The Stirling Distillery. A fascinating tour for two at our state-of-the-art premises finished with a full sampling session. Your experience enshrined forever by having your names engraved on the bespoke glass panel at the heart of our new home. A commemorative certificate to make sure you never forget an unforgettable day out. 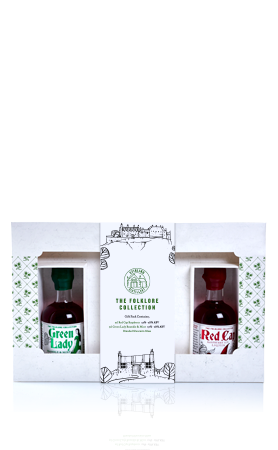 The exclusive opportunity to invest in all future rum and whisky casks by receiving first refusal upon release. We only delivery to the UK at the moment, Delivery is sent by Royal Mail and takes between 2-5 working days. 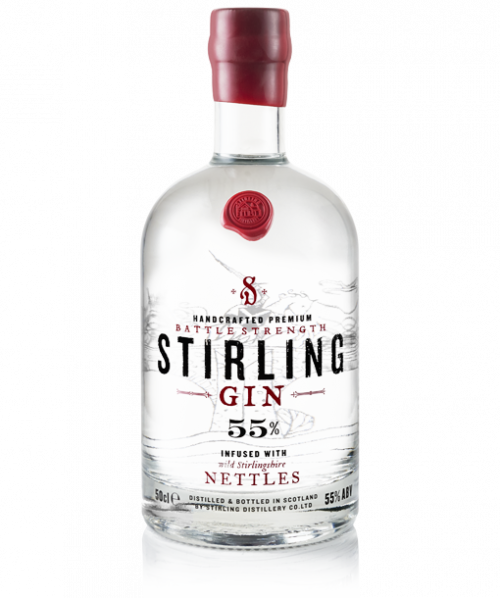 Contact us if you are a trade customer and interested in stocking Stirling Gin. Stirling Gin encourage responsible drinking.